LG unveiled its flagship LG G5 smartphone at the MWC 2016 event in Barcelona with innovative modular design, and most of the countries are still waiting for its availability. The company has also been in the rumor rounds for a while now about the launch of the slightly downgraded variant of the LG G5 called as LG G5 SE. The smartphone was also recently spotted on TENAA and GFXBench listing with a similar design as the LG G5. 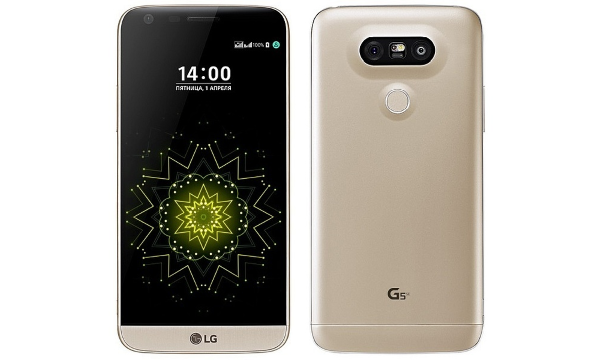 Now, the existence of the LG G5 SE has been confirmed by the listing on the LG’s official Russia website. Though the listing was later removed, we can expect the LG G5 SE to go official soon. The LG G5 SE is almost similar to the LG G5, but the significant difference between both the smartphones is the processor and RAM option. The device flaunts a 5.3-inch (2560×1440 pixels) 2K IPS display with 554ppi as pixel density and 3D arc glass laid on top. Like the LG G5, the device also features an Always-on display for quick access to important notifications. Under the hood, the smartphone comes equipped with Snapdragon 652 octa-core processor and 3GB of RAM when compared to the LG G5 that packs Snapdragon 820 quad-core SoC and 4GB of RAM. It has 32GB of built-in storage and also includes a microSD card slot for further expansion of memory upto 2TB. The device supports dual sim dual standby and comes with basic connectivity options like 2G/3G HSPA+, Bluetooth 4.2, Wi-Fi, GPS/A-GPS, NFC and USB Type-C port. Interestingly, the listing shows that the LG G5 SE skips 4G-LTE connectivity, but we can expect it to be launched with 4G-LTE support. 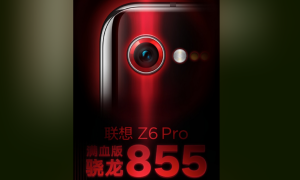 On the camera front, the smartphone sports dual rear cameras among them one is a standard 16MP sensor and the other is an 8MP 135-degree wide angle lens. On the front, it has an 8MP shooter for video chats and selfie clicks. It runs on latest Android 6.0 Marshmallow based LG’s UX UI out of the box. The LG G5 SE sports similar modular design that was the main USP of the flagship LG G5. It comes with an all-metal unibody and also includes a fingerprint sensor at the back of the unit for enhanced security. The device powers a 2800mAh battery and also supports Qualcomm’s Quick Charge 3.0 technology. The smartphone is also likely to support “LG Friends” the modular components like LG Cam Plus and Hi-Fi Plus. The device will be available in Gold, Pink, and Titanium color options. Stay tuned for more updates about the official launch of the lower specced LG G5 SE in coming days.